Sales – Manages customer relationships and needs, creates new opportunities and business. Heads technical team with ultimate responsibility for food safety & legality. 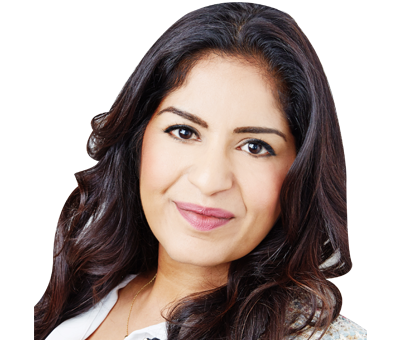 Works closely with Laila to run the business, securing funding etc.